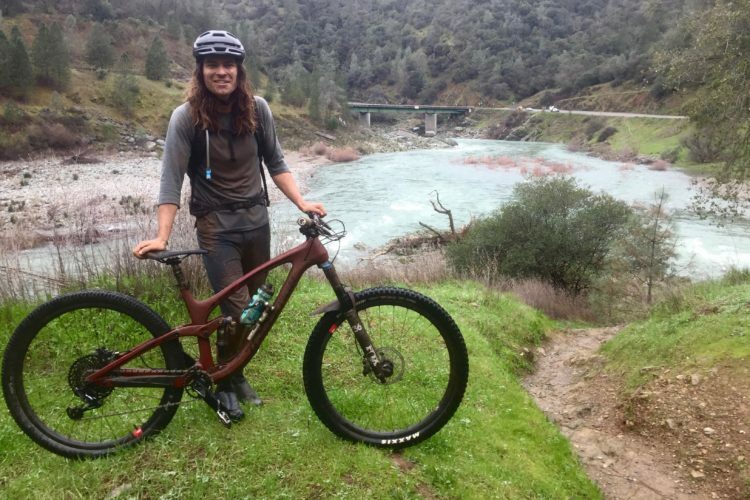 The number of times I’ve answered this question, whether on the Singletracks forums, via email, or on social media, is astounding–yet simultaneously understandable. 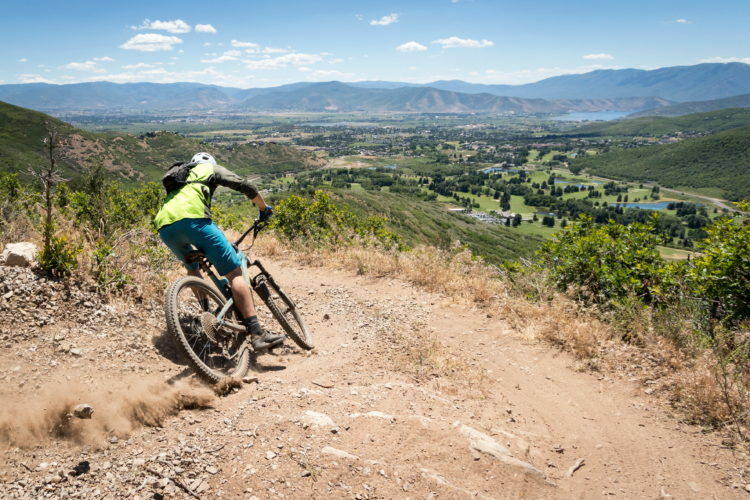 While there are dozens upon dozens of incredible mountain bike destinations, Colorado commands respect in the imaginations of mountain bikers around the world. 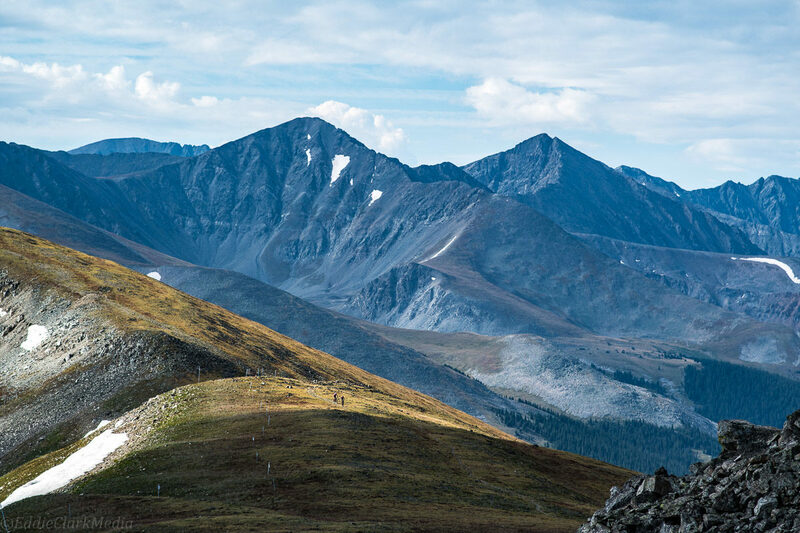 Whether it’s the sky-scraping, oxygen-deprived mountains; the thousands of miles of singletrack; or the endless pop culture references to places like Vail, Aspen, or Breckenridge; Colorado is a box that must be checked on any self-respecting mountain biker’s bucket list. 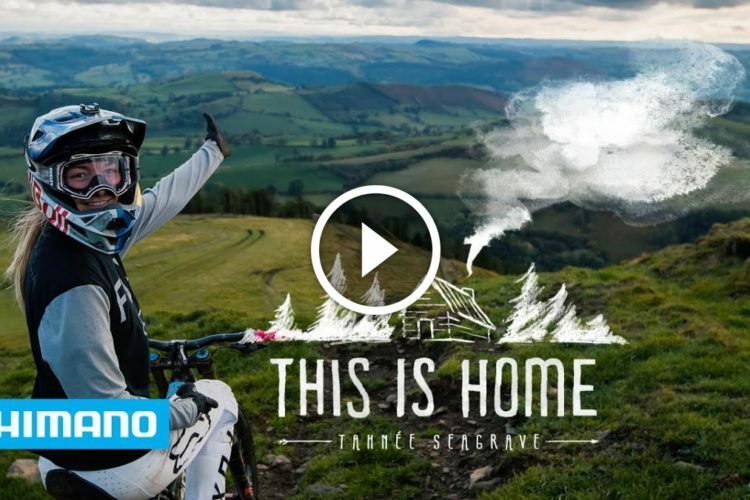 But where do you go when you get here? That’s the question of the hour. 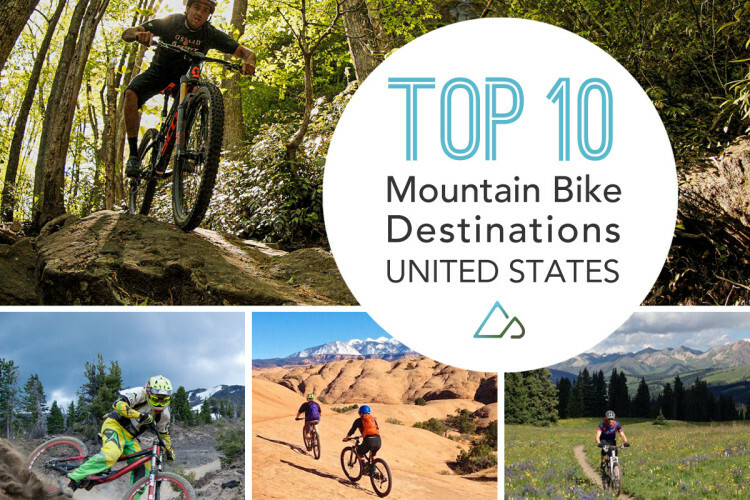 Unlike some states that might have only one or two obvious MTB destinations, Colorado is filled with them. 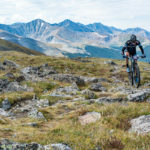 Widely known for some of the best skiing in the nation, Summit County is also home to a seemingly endless array of incredible high alpine singletrack. 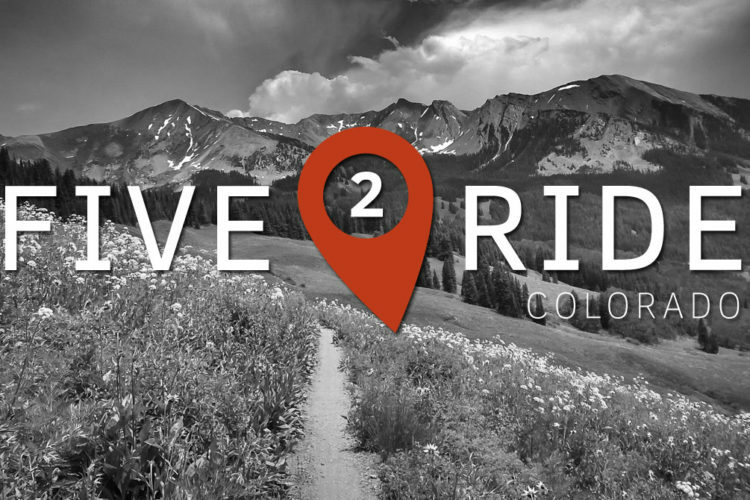 While we’ve selected Breckenridge as the epicenter of this destination, you can easily ride between the towns of Breckenridge, Dillon, Silverthorne, Keystone, and (if you’re feeling adventurous) Leadville and Copper, on singletrack. 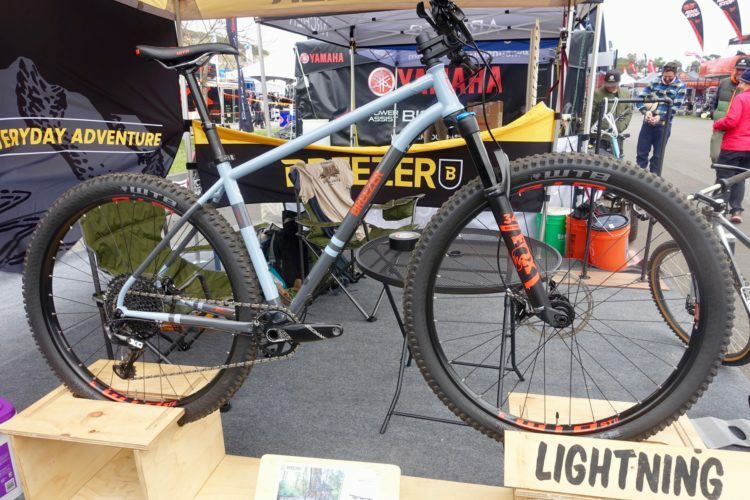 When questioned about the actual number of singletrack miles in Summit County, it was tough for the Summit Fat Tire Society to put a number on it, as it’s difficult to know where to stop drawing the circle. 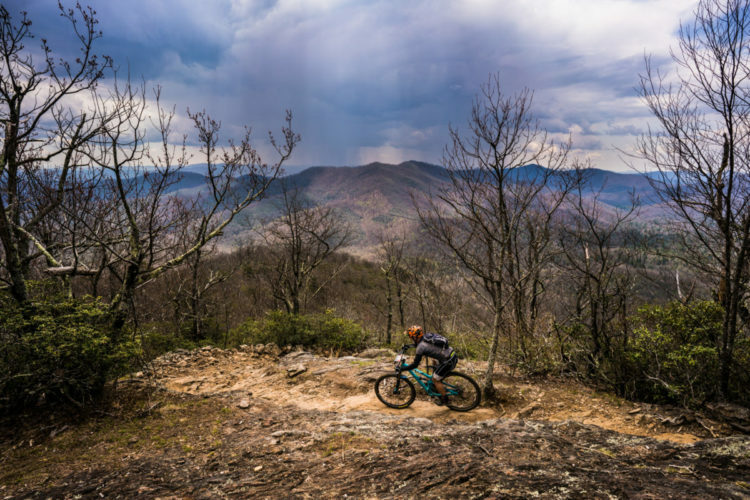 According to the Society, Summit County has about 250 miles of singletrack inside its borders. 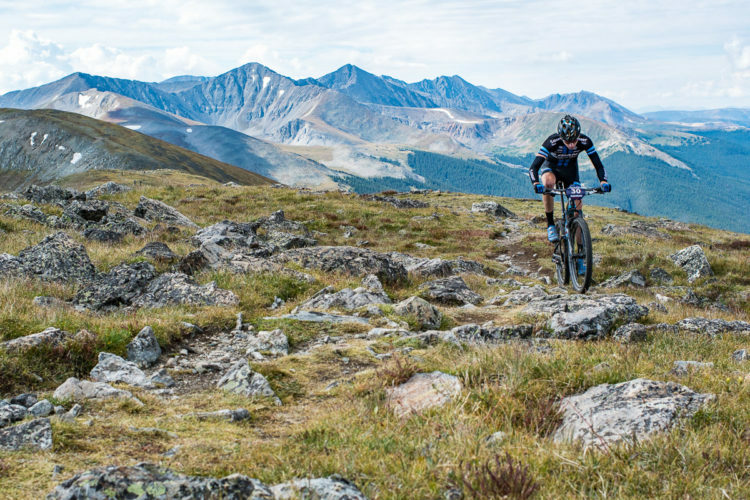 However, on Singletracks we count at least 812 miles of mountain bike trails within a 25-mile radius of Breckenridge, making it the #1 mountain bike destination ranked by the Singletracks database! 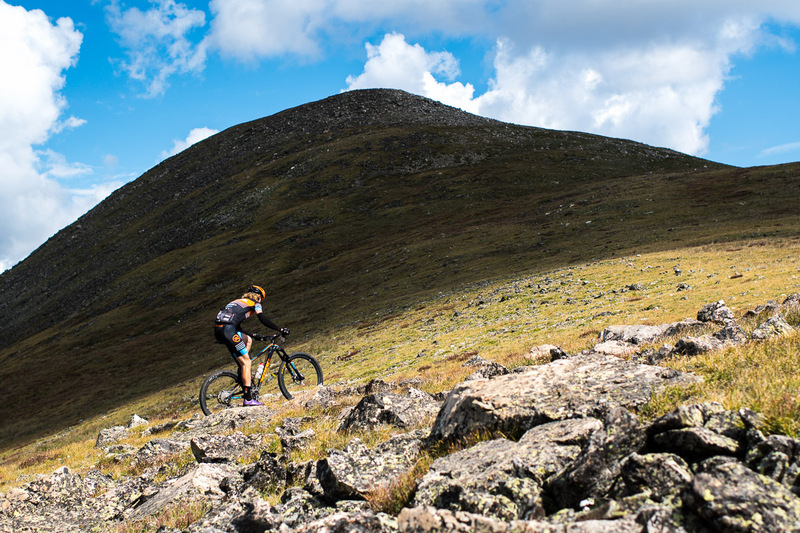 Long story short: however you slice it, Breckenridge has an incredible number of mountain bike trails. 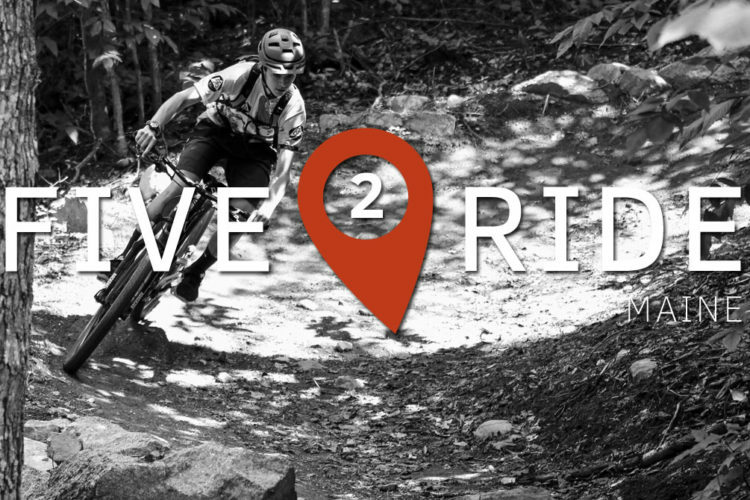 Factor in multiple skills progression bike parks and pumptracks, dirt jump parks, lift-serviced DH trails, and everything from low-lying beginner trails to mountaintop-scaling black-diamond singletrack, and the variety available in Summit County is staggering. As for amenities, there are more than you could begin to enjoy in a month of vacationing (see below for highlights). Can’t argue with that top 5! No doubt!! That’s why I figured a Top 5 destinations list was viable even on the state level–so many to choose from! Lots of dirt for the knobbies to cover. The stuff dreams are made of, and I do waaaaaaay too much of that. 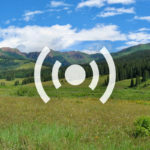 Breck just had a substantial fire – lots of homes evacuated, etc. Might check that out before considering it at this time. 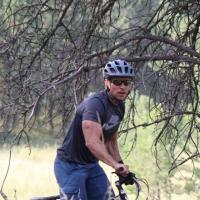 Best brews in Durango…hello…where is Steamworks Brewery? Absolutely THE best in Durango!!! Will definitely ride that list this season. The fire Zebbie mentioned is still burning over 46,000 acres. Updates are available on Facebook or web search for 416 fire). 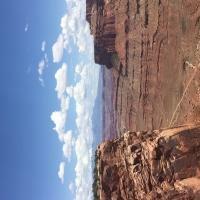 National Forest and parks were closed for a short time and may close again due to extreme fire danger. Plan accordingly.